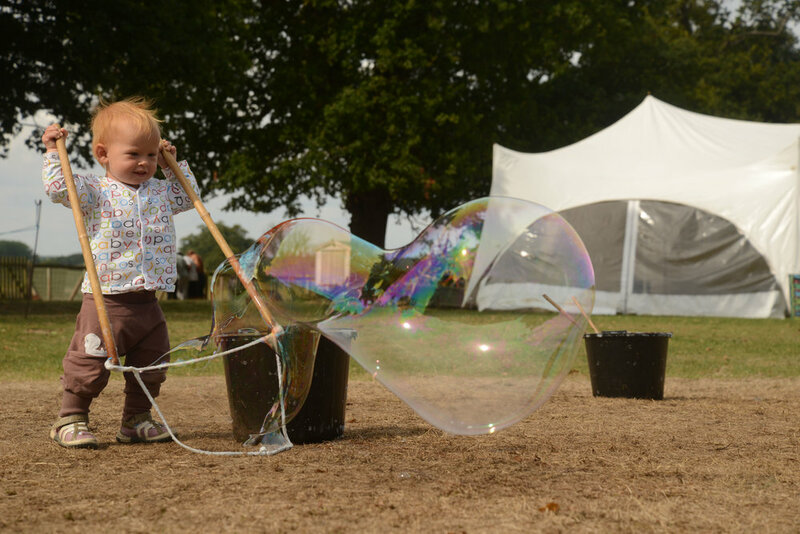 Join us for mornings of nature, farming and fun with your little ones. Farms are full of different sights, sounds, smells, textures and tastes. Come along to help us feed the animals, explore and learn together. The natural beauty and rich environment provides endless opportunities for learning and development for all ages. Sessions usually kick off at 9:30 with feeding breakfast for our resident animals including pigs, goats, chickens and guinea pigs as well as saying hello to fredrick the barn owl. After activities are finished families are welcome to stay and enjoy free play until around 12:30. Our activities are shaped to reflect the seasonal changes on the farm with learning focused on local wildlife and habitats. Sessions are tailored to pre-schoolers but older siblings, grandparents and other family members are welcome to join too. At present you do not need to pre-book so just pop along! Please ensure everyone comes dressed appropriately for the weather. Wellies should be worn all year round - but don’t forget your raincoats and/or sunscreen and hats. We also recommend preparing for all eventualities and bringing an extra change of clothes just in case.